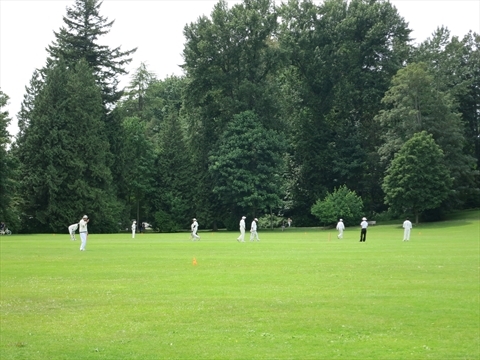 Cricket is played regularly in Stanley Park at the Brockton playing fields at Brockton Point next to the Brockton Pavilion. 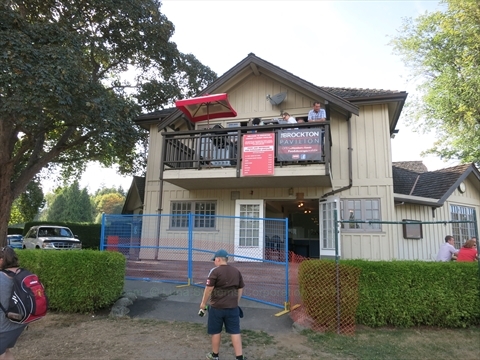 The BC Mainland Cricket League is a club member of the Brockton Pavilion. It was founded in 1914. They have league games from April to September. Cricket BC is the provincial cricket organization in British Columbia.